Max Healthcare authorities, in a statement, issued hours after the cancellation of the licence by the Delhi government, said, "We have not been given an adequate opportunity to be heard." Max hospital, in a statement, said they were not given an "adequate opportunity" to be heard. 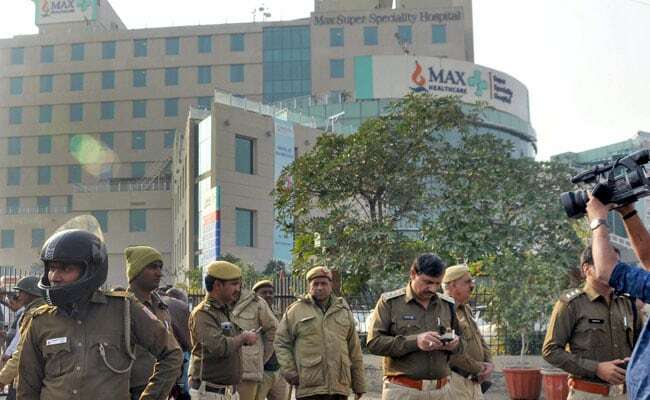 New Delhi: The decision to cancel the licence of Max Hospital, Shalimar Bagh was "harsh" and "unfair" and it will severely limit patients from accessing treatment, the hospital group today said. "We have received the notice of cancellation of the license of Max Hospital, Shalimar Bagh. We strongly believe that this ruling is harsh," it said. "We believe that even if there is an individual error of judgement, holding the hospital responsible is unfair and it will severely limit the ability for patients to access treatment. This will compound the shortage of hospital facilities in the national capital," the Max Healthcare authorities said. 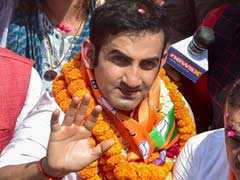 The Delhi government cancelled the licence of the superspecialty facility in north-west Delhi with immediate effect for alleged medical negligence including the twins case in which one of the babies was found alive after being declared dead by the doctors. The move came after a three-member inquiry panel of the government submitted its final report to Health Minister Satyendar Jain, who described the incident as "not acceptable". According to the Directorate General of Health Services (DGHS) of the Delhi government's heath department, the licence has been cancelled till further orders. "We will explore all options available to us. We stand firmly behind our commitment to patient care, clinical and service excellence to the best of our capabilities," the hospital's statement added. Delhi Man, 23, Stabbed To Death Over "Petty Issue"